This earthquake-resistant container home was made with three 20-foot and two 40-foot shipping containers. 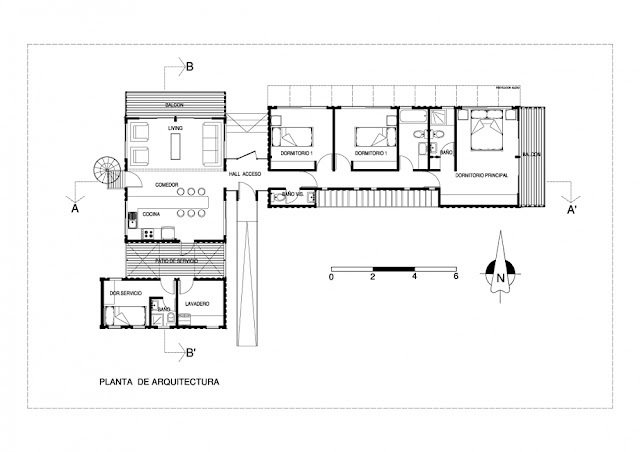 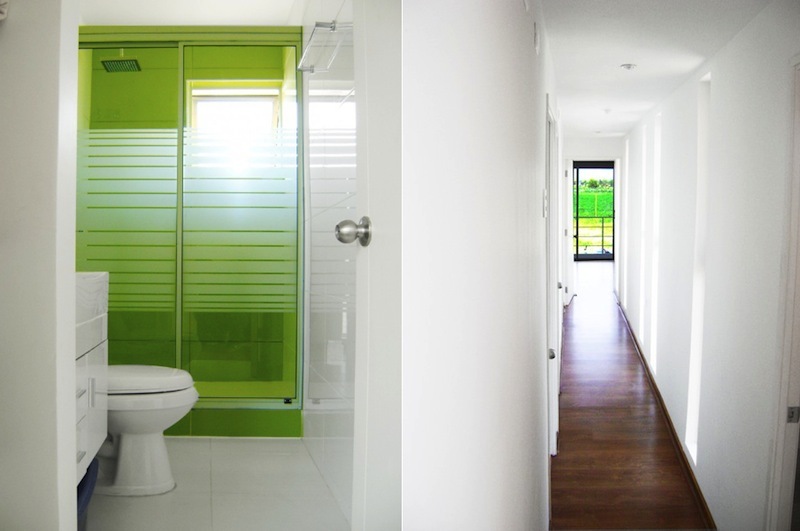 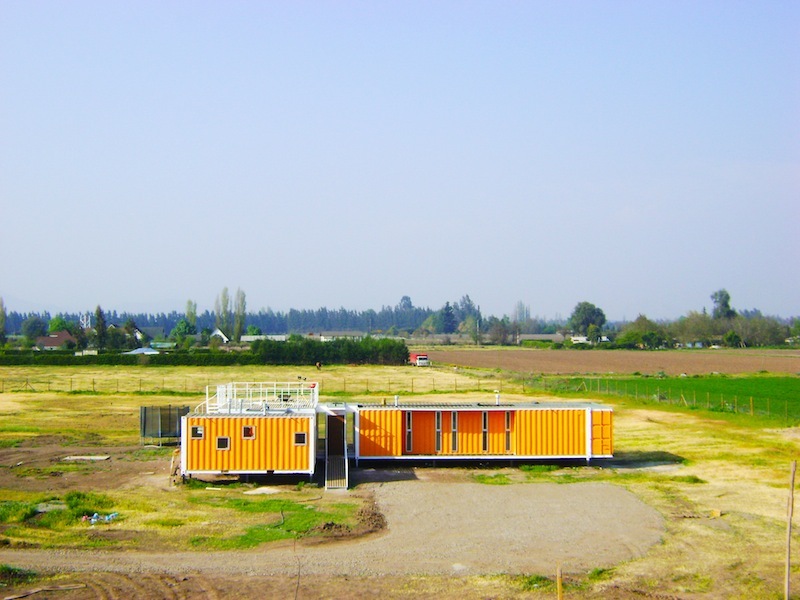 The customers wanted an earthquake-proof home at an affordable price, and architects were able to deliver a home design to suit client's needs using the shipping container as the structure. 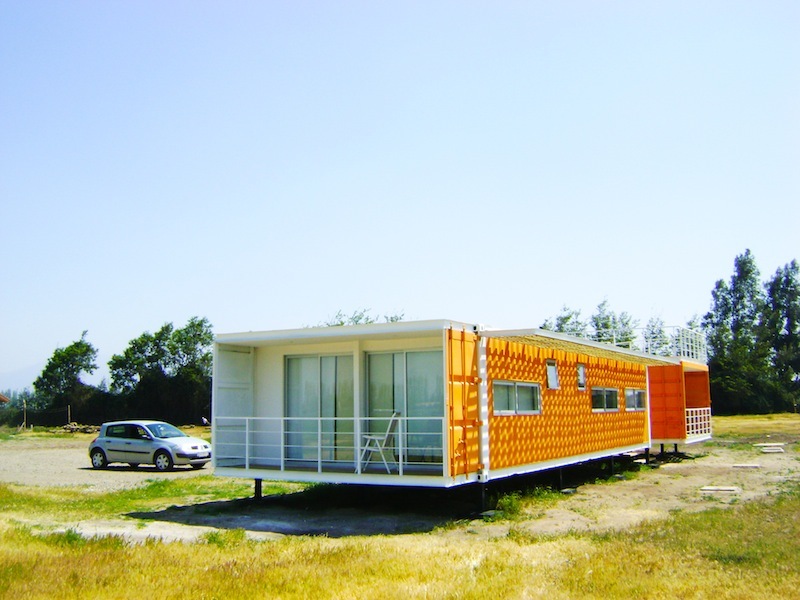 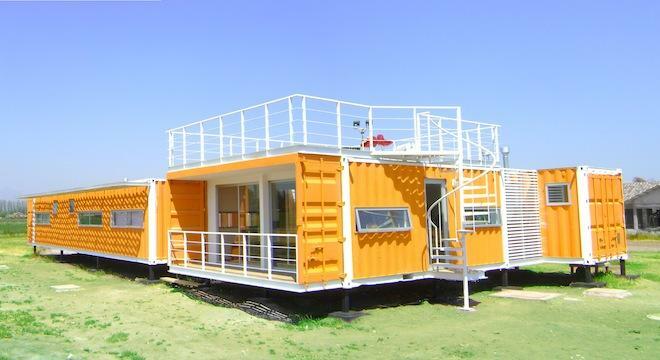 The earthquake-resistant container home was built for about $75,000 USD in three months. Three 20-foot containers have the kitchen and living room, while two 40-foot containers have the bathrooms and bedrooms. 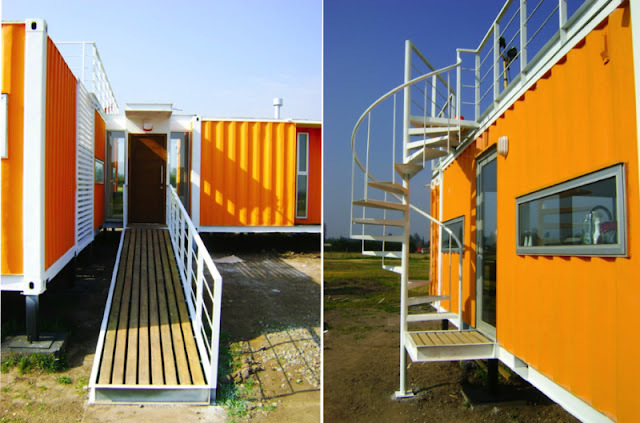 Original shipping container flooring was replaced with quality hardwood flooring. 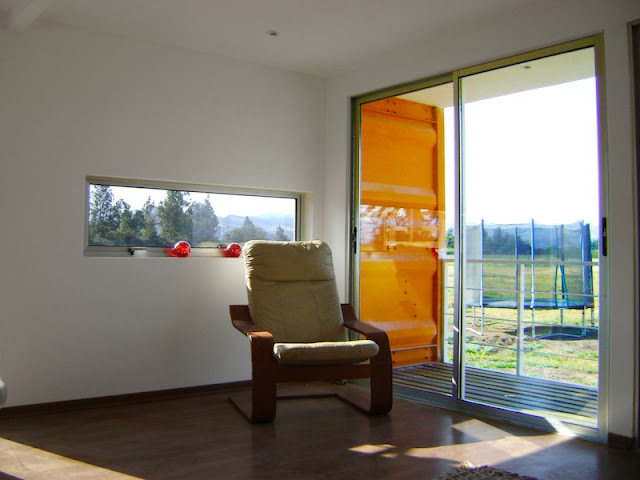 The builder insulated the ceiling and walls with spray-applied cellulose to avoid acoustic and thermal bridges, installed energy-efficient windows and then finished the interior.